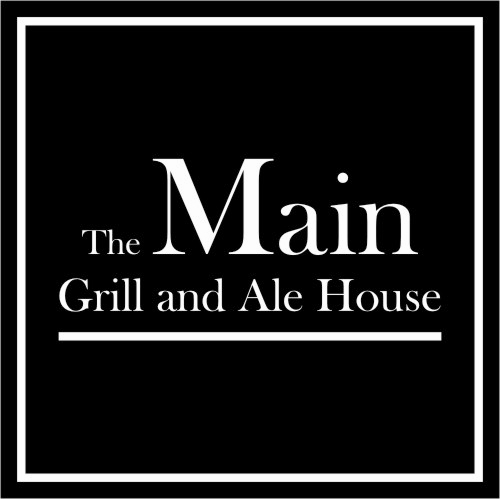 Starting tonight, The Main Grill and Ale House in Kingsville, Ontario will be featuring their St. Valentine’s Week menu starting tonight. This 3-course menu is $70 per couple and runs up to and including February 14, 2012. As always, reservations are highly recommended and be sure to tell them WindsorEats sent you!